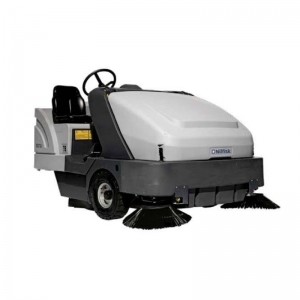 Floor Sweepers generally use a system where a side broom moves debris into the path of the main broom. 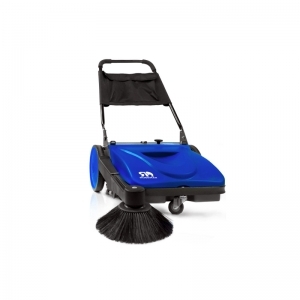 This is moved from the floor, into a container by the main broom. 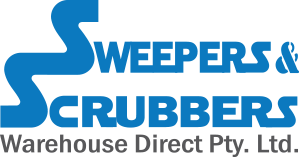 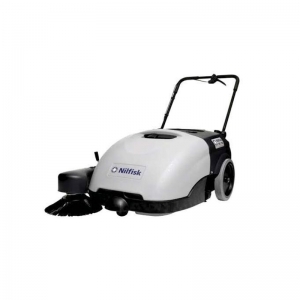 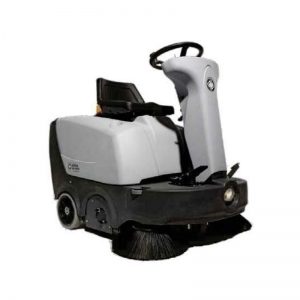 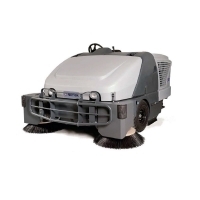 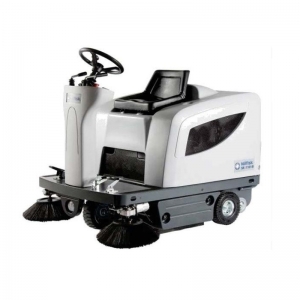 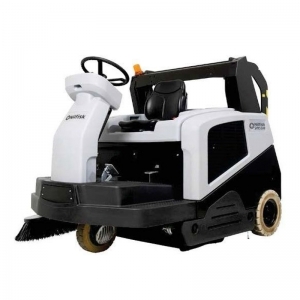 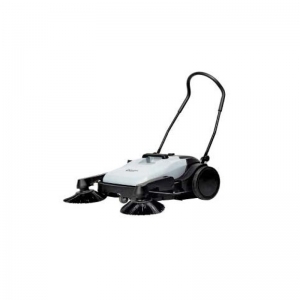 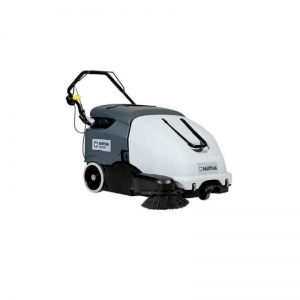 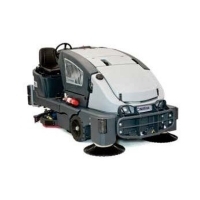 The sweeping action is usually dust free as most industrial sweepers use a vacuum system to capture the dust particles. 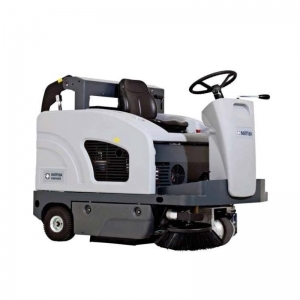 We supply walk behind units suitable for a shop or a factory as well as ride on machines suitable for large premises and car parks.